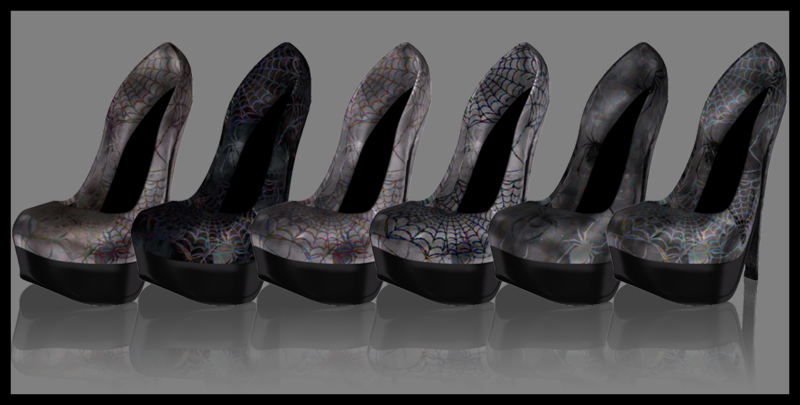 The Web-Tastic Collection is out now at Enticing Designs! 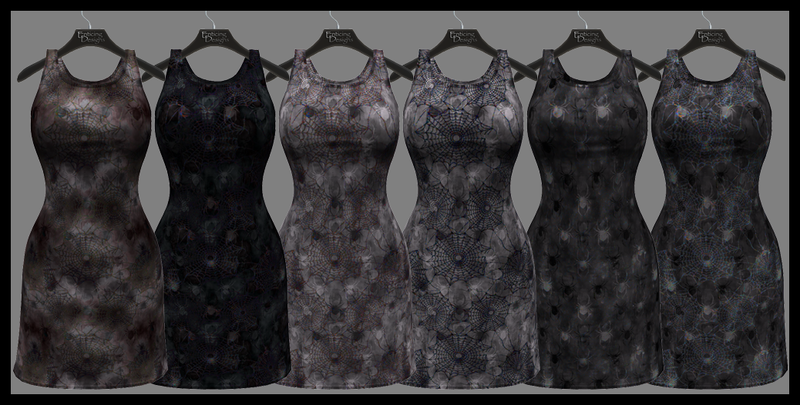 My latest releases are two sets of Web-Tastic designer coordinates which are just in time for the Halloween season! 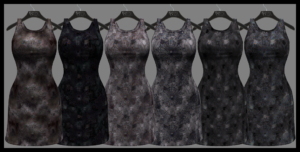 The Web-Tastic Heels are rigged mesh, and made only for Belleza and Slink High Feet, however the Web-Tastic Tank Dress comes in 5 standard sizes, 5 FitMesh sizes, and Fitted Meshes for Belleza, Maitreya, TMP, Slink, & Hourglass bodies! All items are available individually or in a space saving Value Pack with a texture change HUD. Drop by the newly remodeled Flagship Store today and try a DEMO so that you can be Web-Tastic too!